Picture the scene. It’s Monday morning, the alarm hasn’t gone off, the family are running around the house trying to get ready for school and work. The queue at the bathroom is getting bigger and you suddenly hear the dreaded cry: ‘Mum! There’s no hot water!’. 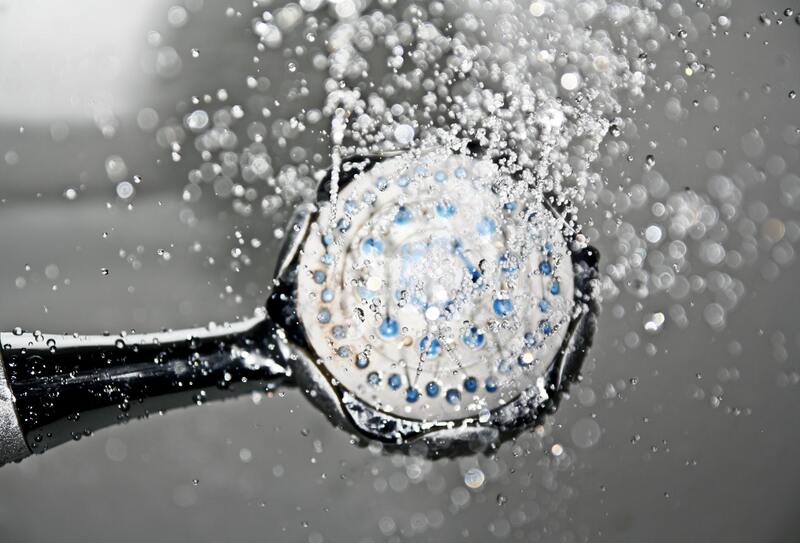 The three teenagers in the house – plus you – are desperate for a quick shower before getting ready to go, but for some reason the hot water Gods chose THIS particular Monday to have a total meltdown and go on strike. Contact your insurance company first of all. If you’re a homeowner, you should be covered for at least part of the cost of an engineer to come out to you to find out what the problem is. Every insurance policy is different but check yours before you worry. Ask yourself whether the boiler is a new fitting. It could still be within its warranty, therefore saving you money. If you rent your home, call the landlord and get him onto the boiler company to come and fix it ASAP. You can’t be too long without hot water and gas, regardless of the season outside. A broken boiler could be dangerous, so they should also contact a gas-safe engineer. If you haven’t got enough in the savings account to cover the extras of an engineer coming out to fix the boiler, go to best.creditcard and see whether you could get what you need to cover the cost right away. It’s the quickest fix to get your boiler working again. Invest in an electric heater if you need it while the boiler is being fixed and see whether you could all drop in on friends and family to use the bathroom for showers in the week. Either that or invest in a stock of baby wipes for everyone temporarily. There’s nothing worse than a boiler break down when your emergency savings and your regular savings are both at a low point. It’s always best to have insurance or an emergency credit card for when things like this happen. If you’re renting, you’re covered with your landlord and their home insurance policy, so it’s important to know where you stand before the breakdown even happens. Take the time to breathe after that cup of tea; the new boiler will be installed in no time at all!